One of the most permanent stains is no match for Mesa Carpet Repair and Cleaning pros. 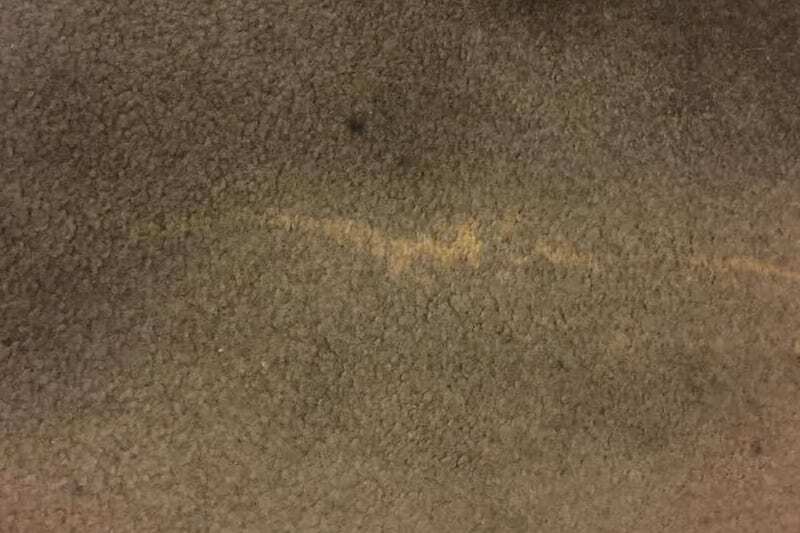 Bleach and other stains are often isolated and easily cut out and replaced with a piece of closely matched carpet. 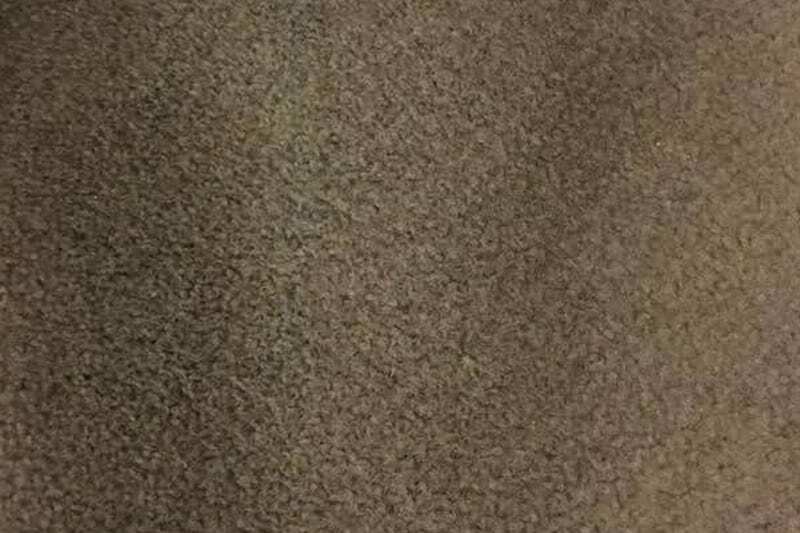 We can source a matching piece of carpet from a remnant you may have on hand or from the back of a closet or storage room. How it works? Using a special carpet epoxy, we permanently bond in a matching or near-matching replacement so it looks close to the way it did before the bleach was spilled.